Bees play an essential role in the survival of plants. Around 20,000 plants, 40% of which are cultivated, such as fruits, vegetables and oil-producing plants, can only survive if they are pollinated by bees. Bees therefore play a key role in the preservation of the planet – and the survival of the human race. 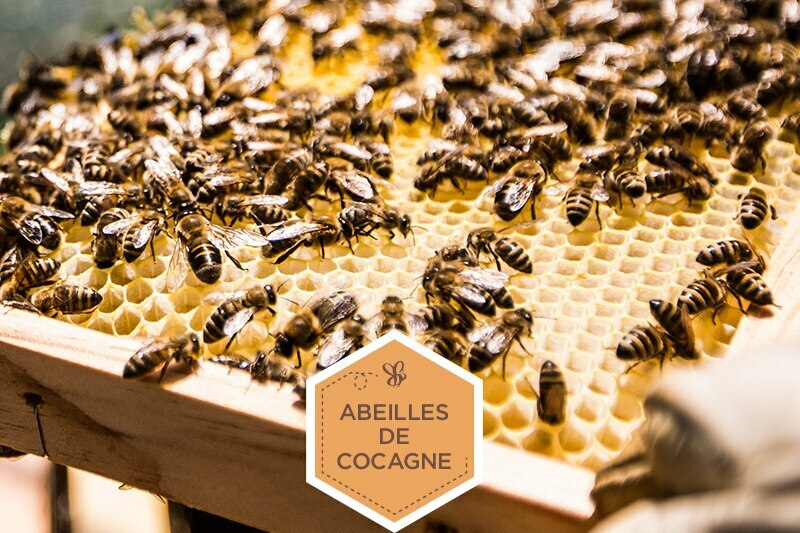 • "Cocagne Bees," working with the Réseau Cocagne network, to set up a beekeeping business in organic market gardens that help integrate people back into the workplace. • "Argan Bees," working in partnership with the NGO Man & Nature, to develop beekeeping among the women's cooperatives in the argan oil industry. 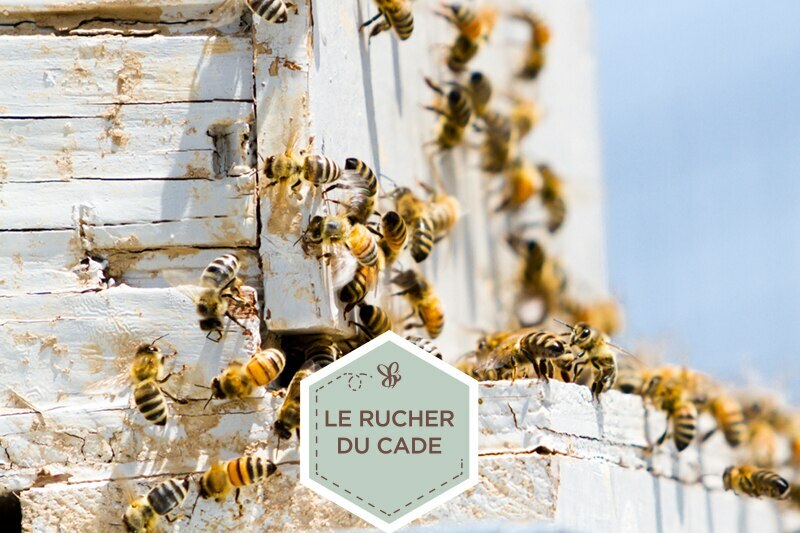 • In parallel with these projects, Melvita also supports the "Le Rucher du Cade" employee association in its activities to raise awareness about the importance of saving bees. 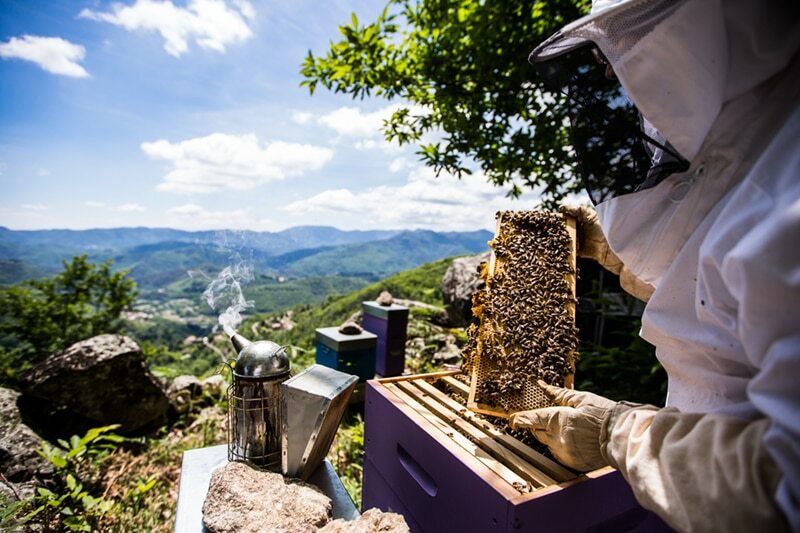 Since 2010, 670 beehives have been set up, providing a home for 26.8 million bees through a community-minded approach.